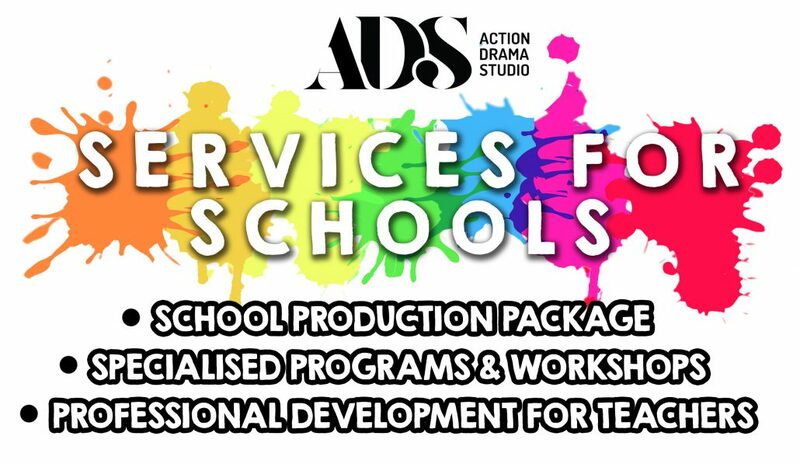 Action Drama Studio offers a range of services to schools centred around skill building, production coordination, professional development, speciality workshops and more! Overseen by professional educator Suzanne Barr, our school services not only introduce children to theatre and the world of dramatic arts, but also equip teachers with a brand new skill set and confidence to be utilised in the classroom! ADS provides both a small & large service package including licensing of an original ADS play of your choice. 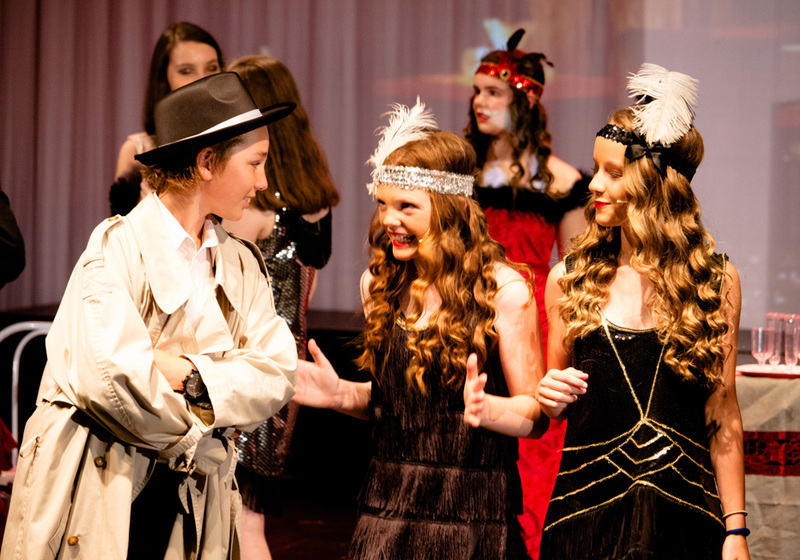 Particularly suited to showcase large groups of students, our packages can include a combination of costume, set and prop hire, as well as artistic direction from one of ADS’ experienced teachers. 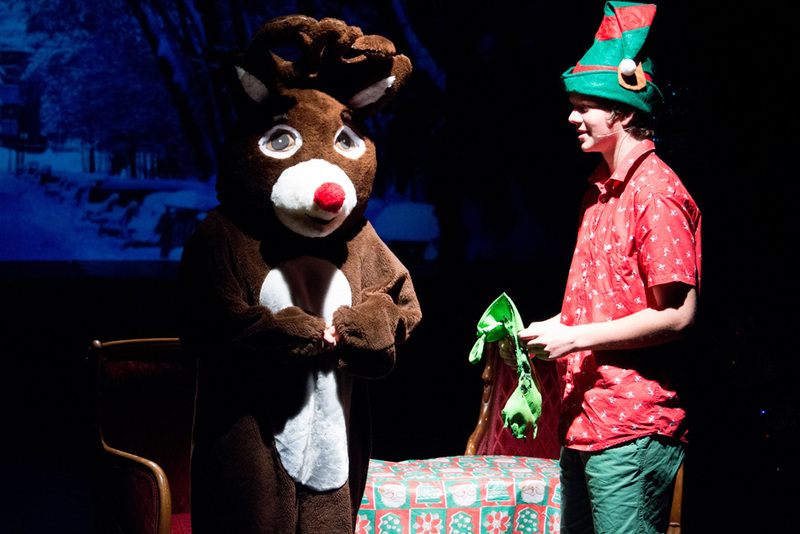 Introduce your students to the world of performing in our interactive specialised workshops. Catering for Acting for Stage, Acting for Screen or Musical Theatre our workshops encourage confidence building, personal development and FUN! Workshops can run during school hours or as part of an after school program. Five week program or ongoing also available. Please enquire for further information. Catering for classroom or arts teachers looking to up skill in the performing arts, our various workshops provide practical tools for teaching Acting for Stage & Screen, Musical Theatre, Film Making as well as producing school productions. Lead by Suzanne Barr, our specialised program adheres to the Australian Professional Standards for Teachers and is designed to ensure teachers can successfully meet ACARA curriculum outcomes.